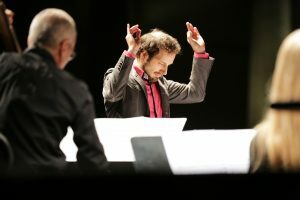 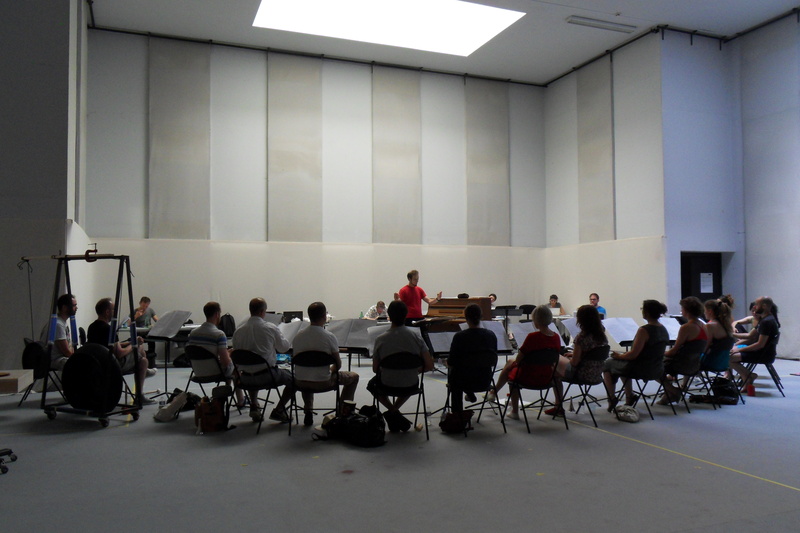 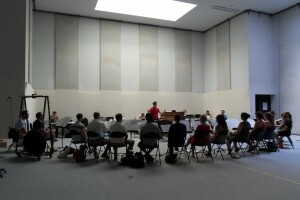 Ondřej Adámek is also conductor and conducts his opera Alles Klappt in the festival Biennale Munich, also his opera Seven Stones in the opera festival in Aix-en-Provence. 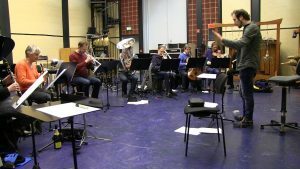 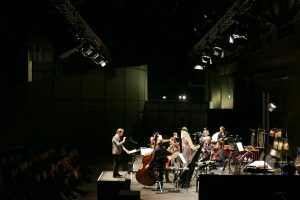 He conducts Ensemble Moderne, Ensemble Musikfabrik, Kammerensemble Neue Musik, Ensemble Orchestral Contemporain, Oslo Sinfonetta, Ensemble 2E2M, Ensemble Prague Modern, Vocal Ensemble Accentus – Aix 21, Chorwerk Ruhr, Ensemble Ilinx, Ensemble of Orchestre National de Lille. 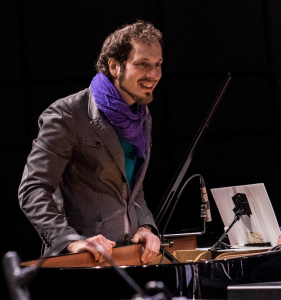 He creates and conducts his own vocal ensemble NESEVEN combined with percussion ensemble Eklekto (Switzerland) and prepares touring in Europe in 2019-2020.